Devang Jhaveri is founder-owner of the Global Manager Group, an India-based leading name in International Systems Certification, management consultancy and training. Devang also owns an accredited calibration laboratory. 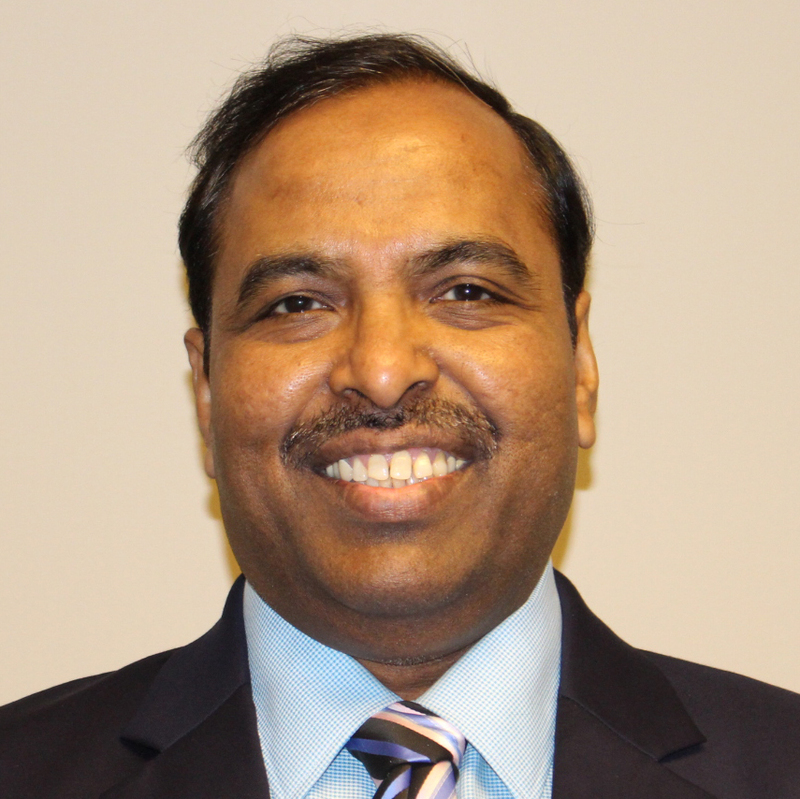 He is a lead auditor for ISO 9001, ISO 22000 and auditor for ISO 14001, ISO/IEC 17025, ISO 27001 and OHSAS 18001. He is an expert on ISO 9001, ISO 14001, ISO 22000, HACCP, BRC food safety, FSSC 22000, ISO/IEC 17025, OHSAS 18001, ISO 27001, CE Mark, SEI-CMMI level 3 appraisals, 5S lean manufacturing, and many management areas. Devang served for three years on the IAS Accreditation Committee prior to appointment to the board. Devang has a bachelor’s degree in engineering and an MBA in Finance.